The River House at 35320 Tule River Drive is just what you have been looking for. 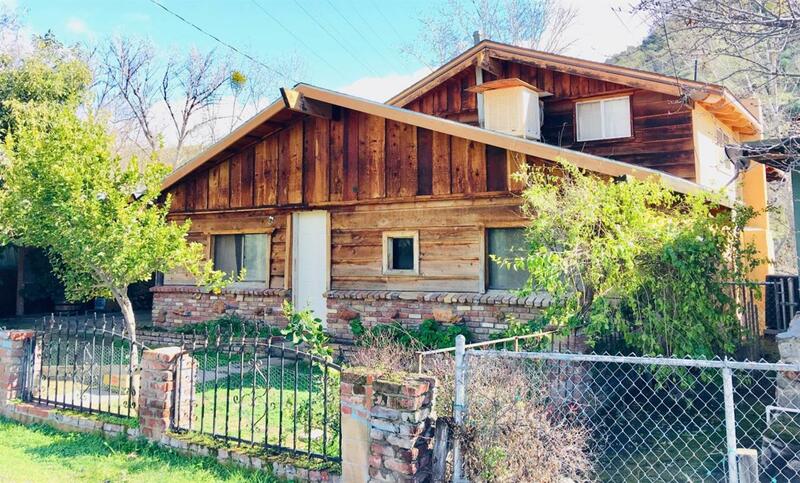 With soaring windows and beautiful knotty pine walls, you get all of the feel of a mountain cabin but with the convenience of a Springville location. The great open floor plan is perfect for entertaining and the wall of windows really does bring the outdoors in. There is also lovely space for outdoor entertaining right down on the river in addition to the expansive wood deck. Come take a look at this beautiful home before it's gone.